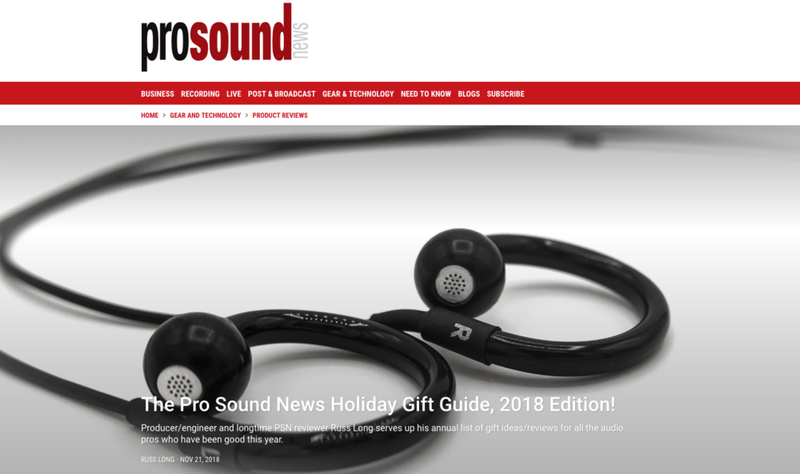 We’re on the cover of the Pro Sound News Holiday Gift Guide this year! You can read Russ Long’s article here or simply click on the image below. Enjoy!